It does not matter what race you are, what ethnicity you are, what background you come from being upper, middle or lower class, what neighborhood you live in….it does not matter! Bullying sees no borders and only victims that it can prey upon to give itself more power. 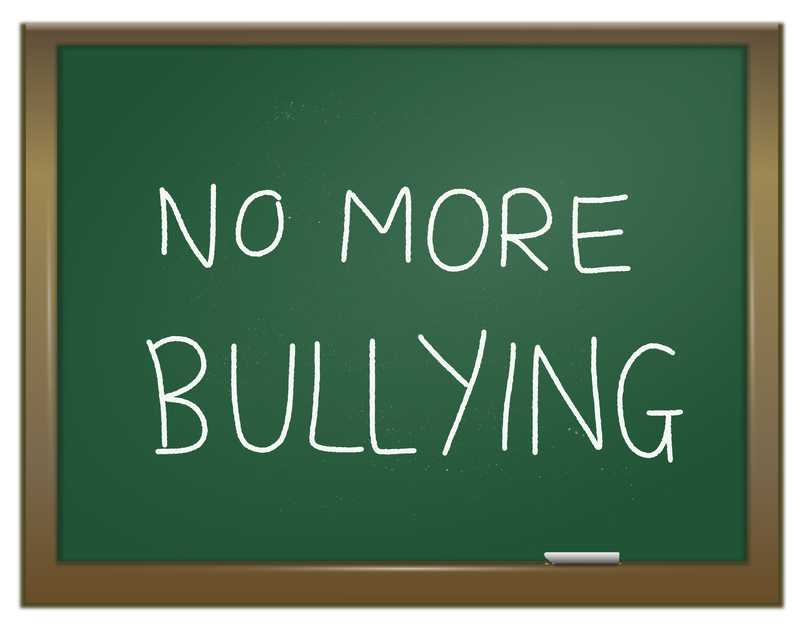 Bullying occurs when an individual or group repetitively attempts to harm someone who appears weaker to them. It involves name calling, teasing, taunting and even hitting. When the attacks are indirect, rumors may be spread to reject that person. There are serious long-term effects if this is not addressed quickly like suicide and mental and emotional pain. Due to this rising epidemic, Uniform Advantage designed a scrub print to help spread awareness and help engage people in discussions to pay more attention to this serious trend. We partnered with Stop Bullying Now Foundation Inc this Fall 2015 and will be donating $1 from the sale of each “No More Bullying White” scrub prints towards education about bullying and fighting this epidemic growing in schools. The total donation will amount to over $3,000. About Stop Bullying Now Foundation Inc. This month is National Bullying Prevention Month. Let’s spread awareness, be alert to the warning signs and show more kindness to being about serious change!